We’re as transparent as our product. 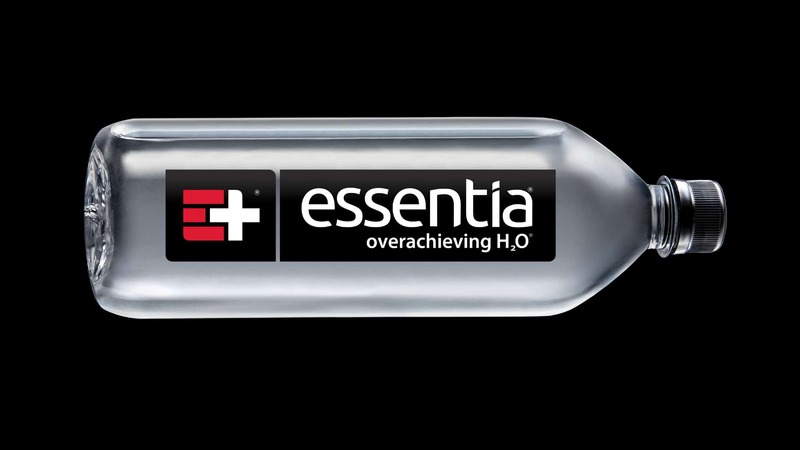 We guarantee the integrity of every single bottle of Essentia with a batch stamp and date code. In fact, the pH and mineral level are tested every 30 minutes during production. 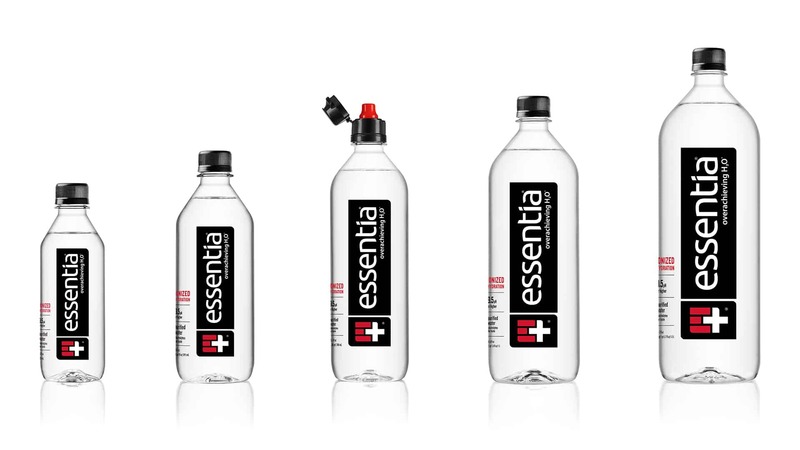 +Results of a double-blind, placebo controlled clinical study with Essentia Water vs. a leading bottled water in healthy subjects over two hours following moderate aerobic exercise.